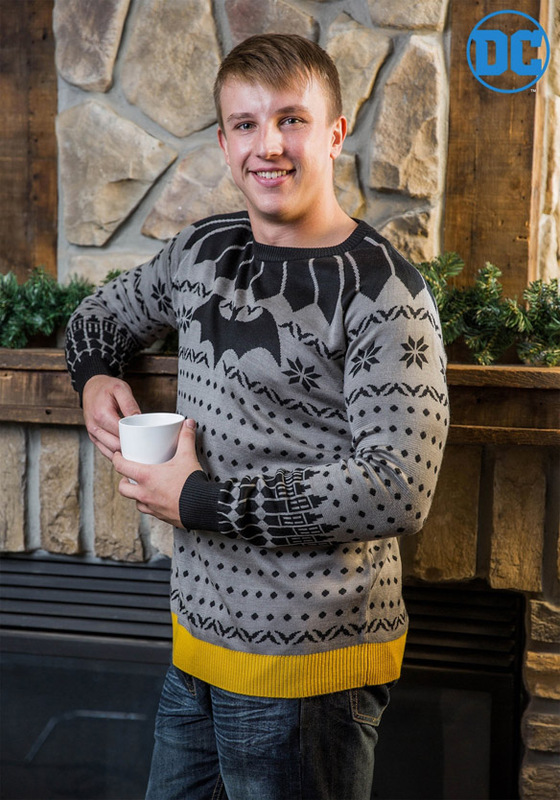 When Bruce Wayne isn’t wearing his Dark Knight duds, the Classic Batman Sweater lets him stay warm during those chilly winters in Gotham City. 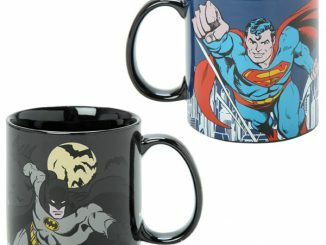 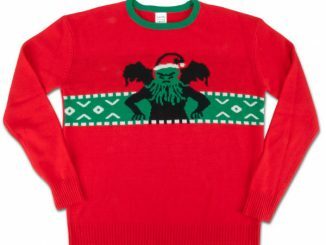 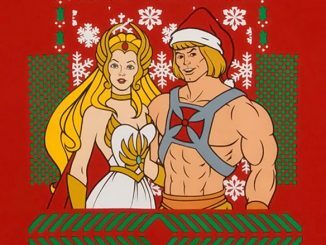 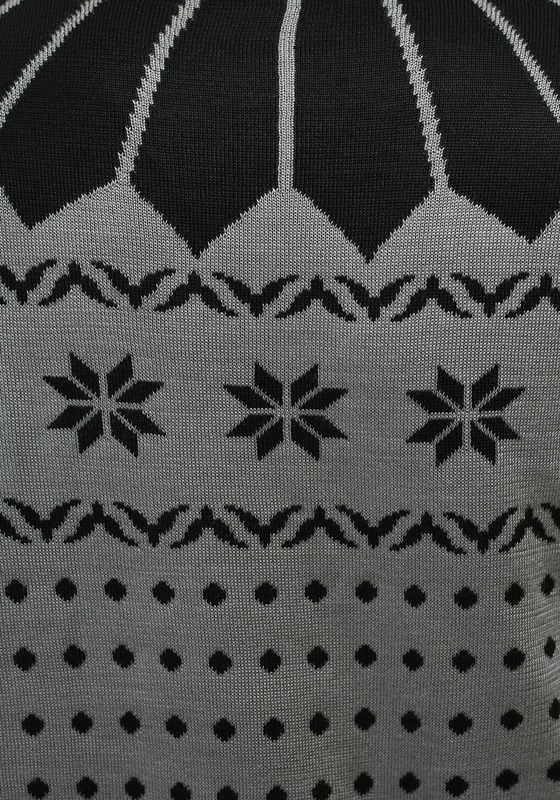 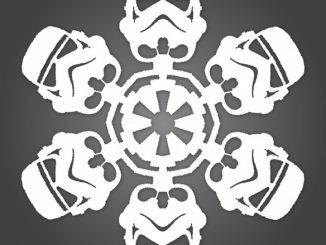 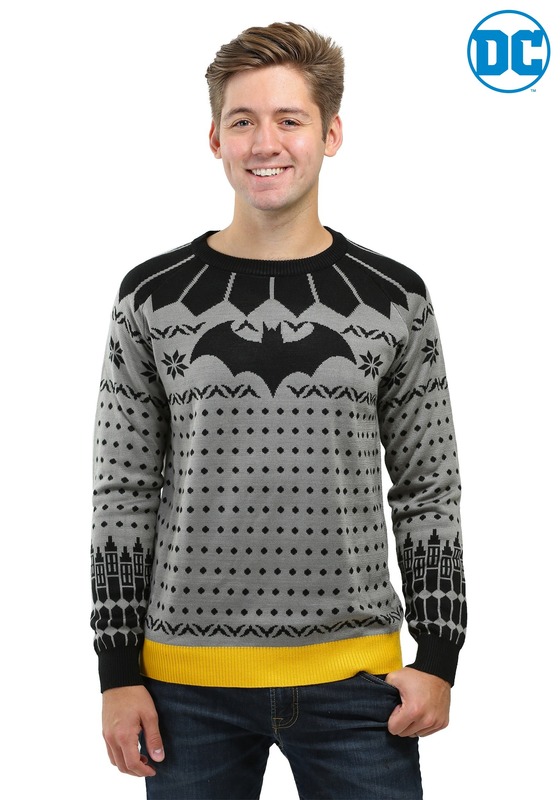 Holy holiday cheer, Batman! 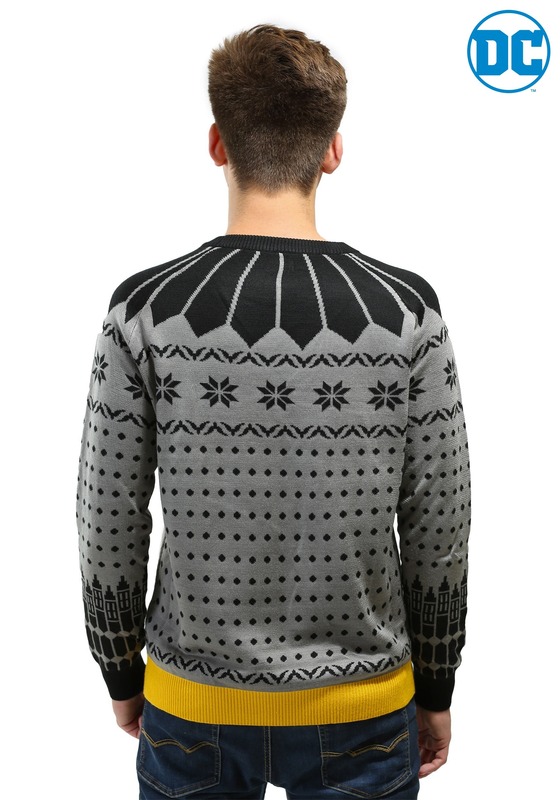 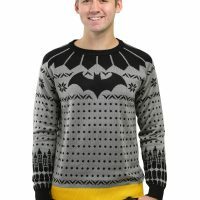 Add some Caped Crusader style to your wardrobe with a sweater that features Batman’s iconic logo, snowflakes, the Gotham City skyline on the sleeves, and a utility-belt-styled yellow waistband. 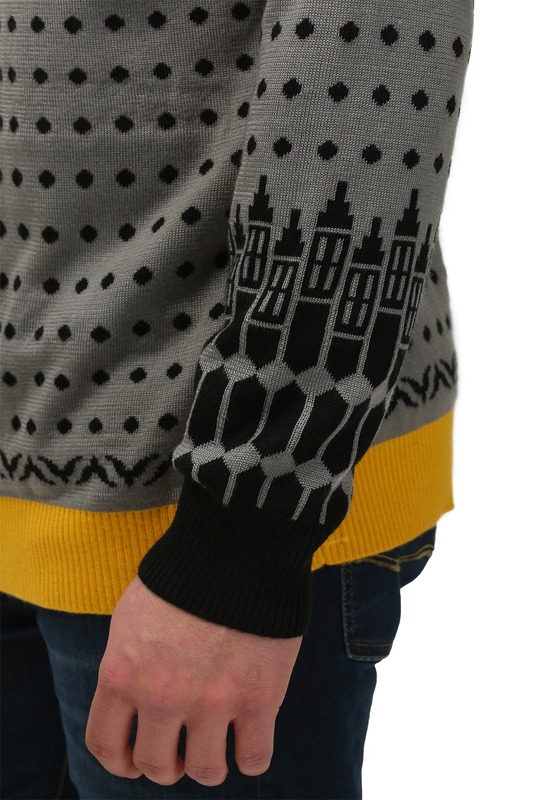 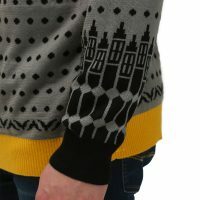 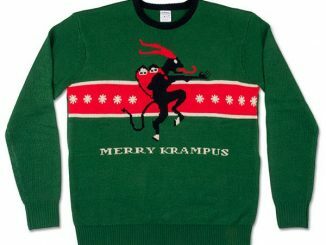 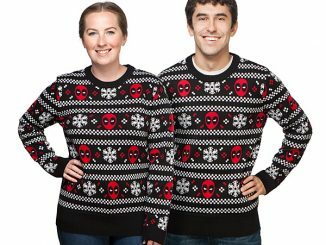 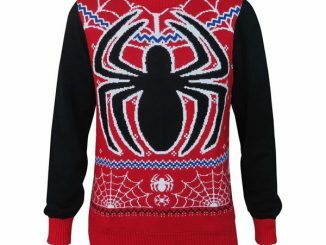 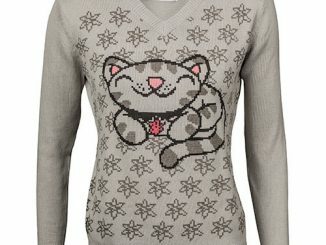 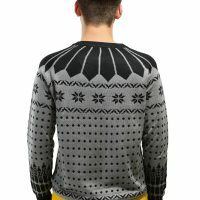 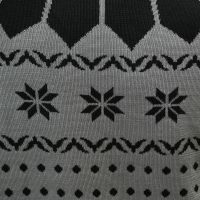 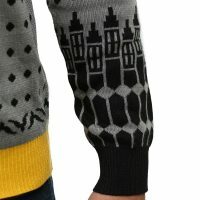 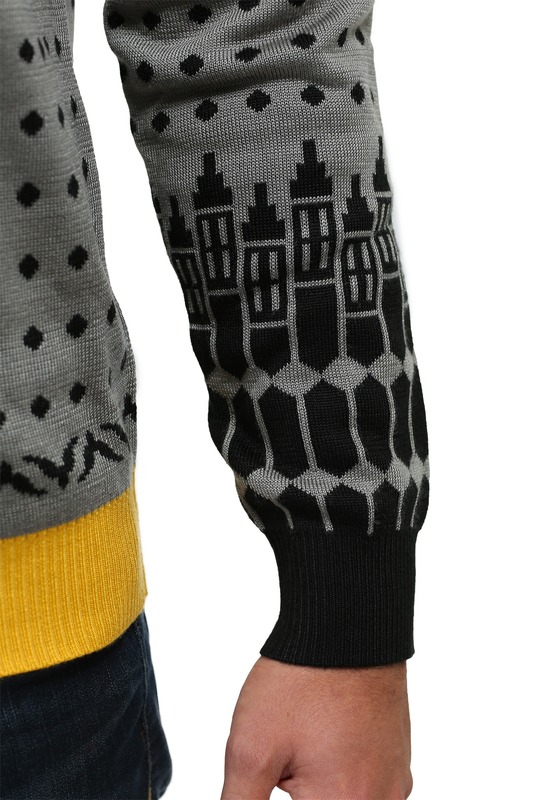 The Classic Batman Sweater is available for $48.99 at Fun.com and you can track the price at Rout.com to find out about any discounts on the sweater.